Exterior wind damage is responsible for 25% of all homeowner insurance claims. That doesn’t include the interior losses that occur when damaged windows and roofs let rain wreak havoc inside. And those are just the material impacts. When a home is severely damaged, families are often uprooted, sometimes for months, while repairs are completed. Many interior belongings can never be replaced. The biggest losses, of course, are the deaths and injuries that can result when a home fails to protect its occupants. While we can’t prevent windstorms, we can lessen their damage by planning home designs with wind-resistance as a top priority. A windstorm can attack a home with an arsenal of forces: updrafts, downdrafts, etc. The most important objective in constructing wind-resistant buildings is to provide a continuous load path from one structural component to another: roof to walls, walls to floor, etc. When a continuous load path is achieved, the home responds to wind forces as a single unit rather than a compilation of parts. While there are a number of ways to accomplish this, you get the best results when you combine them into a single, holistic design. When architects and designers take a holistic approach, each component performs seamlessly both individually and as part of the overall building system. In other words, every element serves the same goal: protecting the home and its occupants from windstorms. A home is only as wind-resistant as its weakest link. Even the most wind-resistant roof, for example, won’t help if the walls are poorly designed or are improperly connected to the foundation. 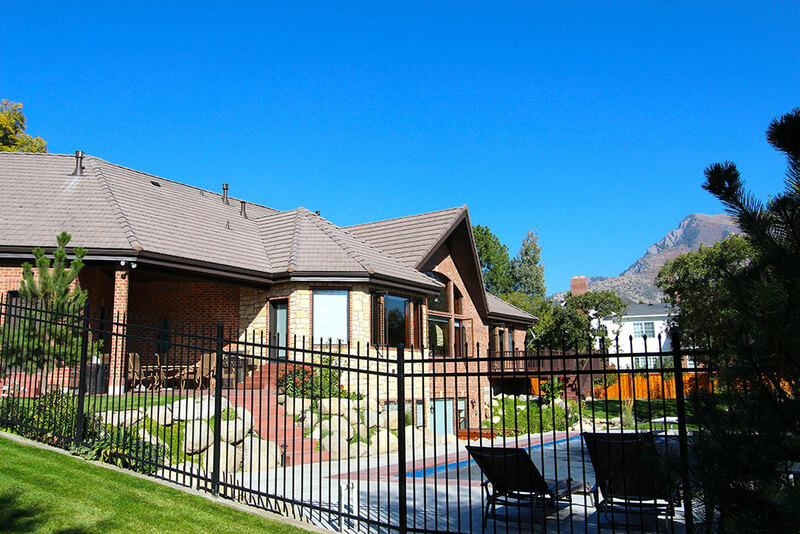 The following are key considerations to make when designing wind-resistant homes. Both the shape of the roof and of the home itself can have a significant impact on its ability to withstand windstorms. Windstorms often create uplift, which is why the roof is often one of the first elements to fail. A roof that’s shaped to reduce opportunities for uplift can significantly improve a home’s resilience. 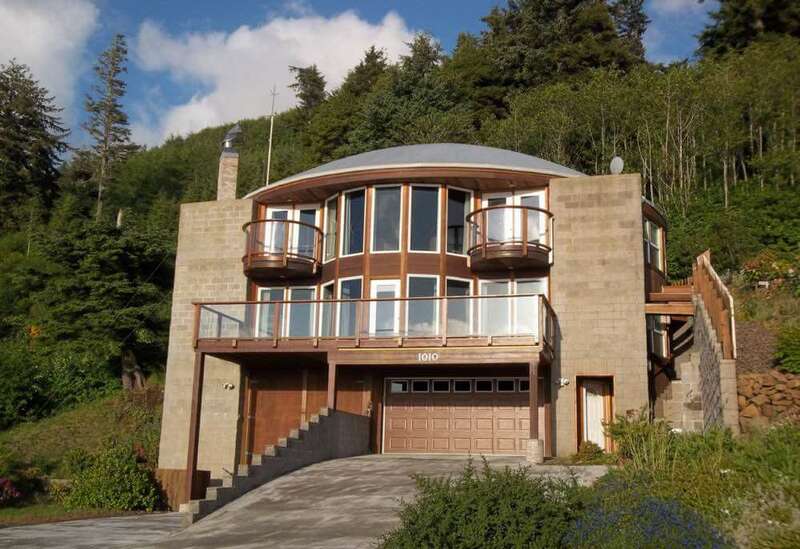 Dome roofs are designed to eliminate edges that could catch wind and create lift. Some dome roofs in France have withstood the winds of Category 5 hurricanes. Compactness and simplicity are important factors in wind-resistance. Square homes perform better than rectangular homes, for example. And rectangular homes perform better than homes that are L-shaped or have multiple wings branching off. All building materials are not equal. Some are designed for economy, some for sustainability, some for ease of installation, etc. Many accomplish more than one of those goals. If you’re designing a home for wind-resistance, select all of your materials with that in mind. 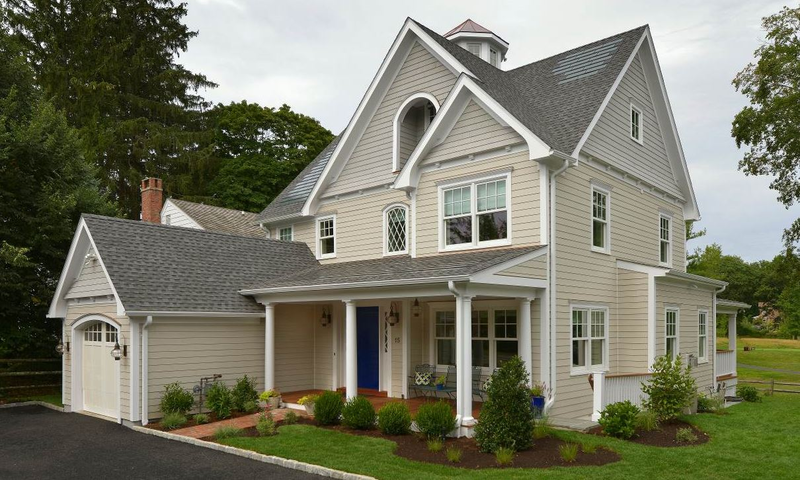 Many people think of a roof as a single unit, but it isn’t: roofs are built in layers. When shingles blow off, the sheathing is exposed. When the sheathing fails, the framing is left to the wind’s mercy. And if the framing fails, so will the walls. -Choose shingles that have a wind-resistance rating in line with the overall goal for the home. -Consider ring-shank nails instead of regular nails. -Select rafters strong enough to bear the weight of not just the roof, but any additional forces from windstorms. 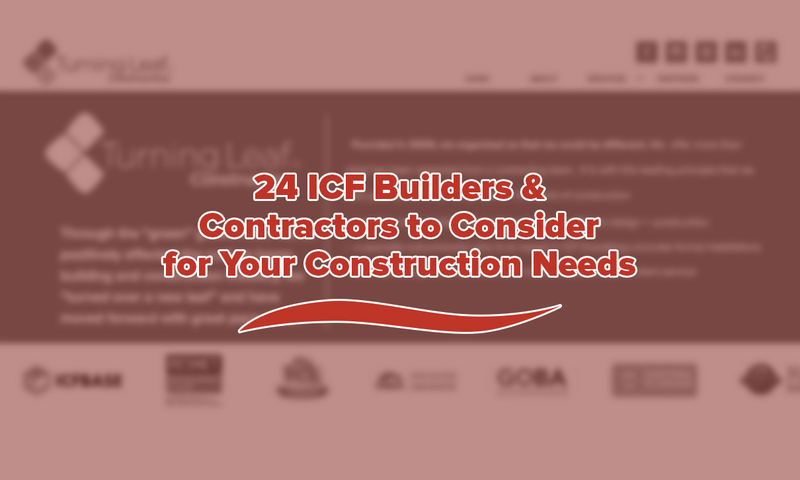 -Specify that connectors used to fasten the roof to the walls must be able withstand any anticipated wind forces. 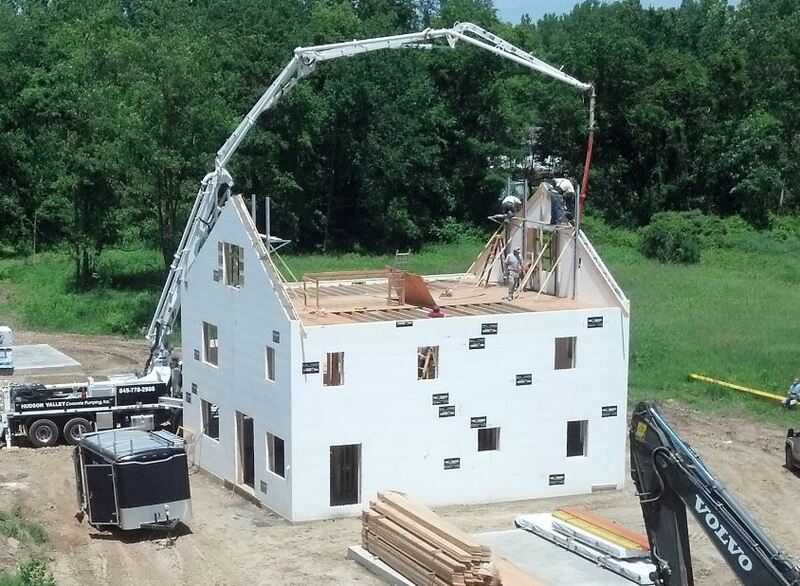 Traditional steel- and wood-frame houses may be the “default” option for many homeowners, but there’s a better option to consider when it comes to protection from windstorms: insulated concrete forms (ICFs). 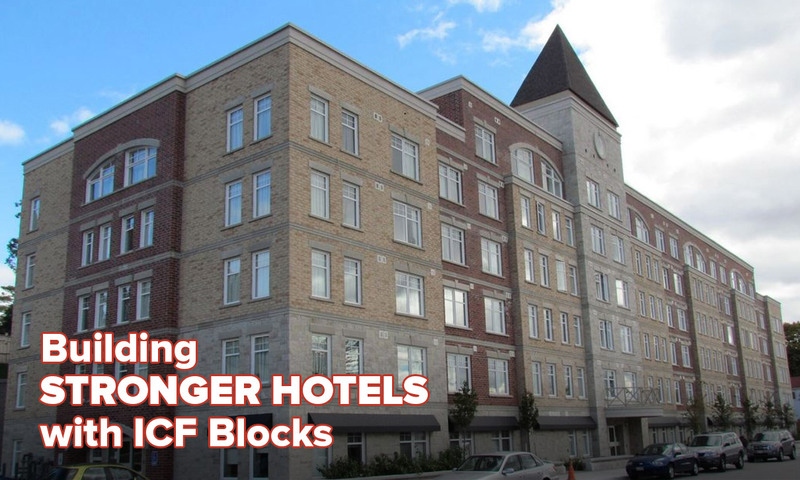 -ICFs are pre-formed blocks built to withstand tornadoes and hurricanes and can be combined in an almost limitless array of custom designs. -The concrete itself is reinforced with steel. -The blocks are held together by steel bars that extend through the blocks from roof to foundation. 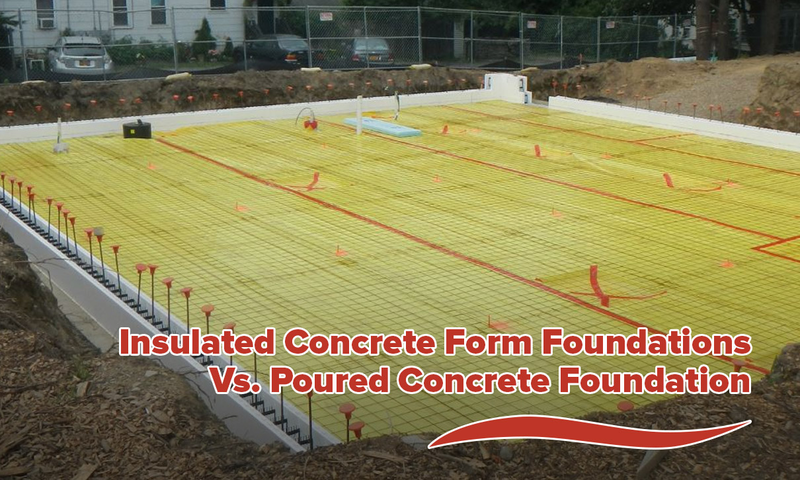 In addition, ICF blocks are constructed to accommodate reinforced roof and foundation connectors. The result is construction that can be engineered to withstand winds of up to 200 mph. The reinforced concrete walls also stand up to flying debris, which can penetrate traditional wood frame walls. 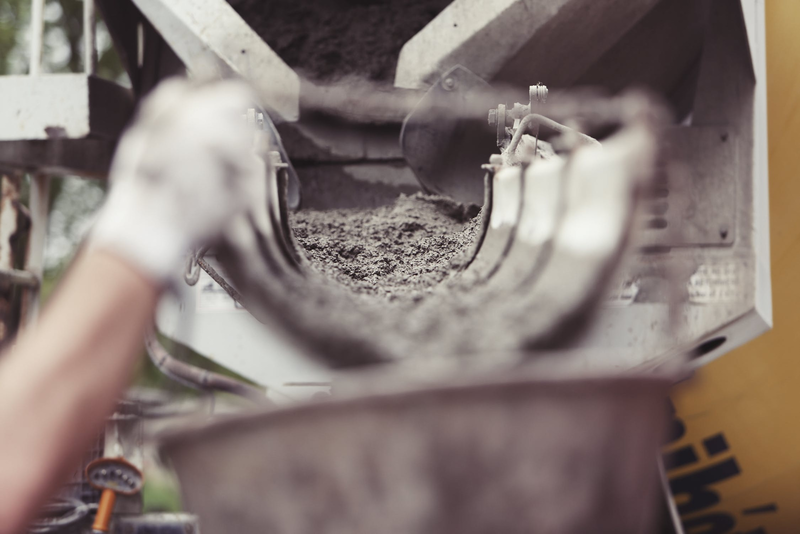 A building’s floor and foundation are integral parts of designing a continuous load transfer. Choose joists strong enough to bear the load of the building itself as well as any additional load from high winds. Moreover, as with the roof, keep in mind that the fasteners used to attach the floor to the foundation have to be strong enough to bear anticipated wind speeds. Windstorms are, unfortunately, a part of life. And, since they’re not limited to areas known for tornados and hurricanes, they’re hard to avoid. 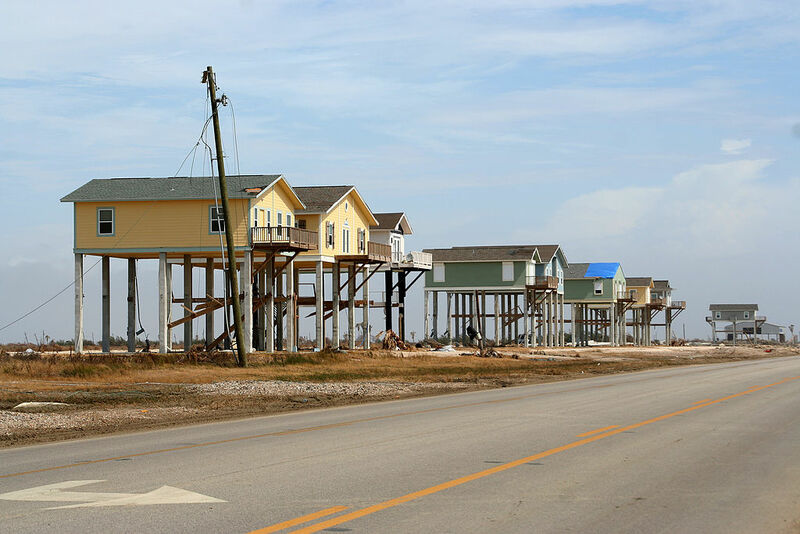 You can, however, alleviate their impact by bringing physics and innovation together to design and build homes that can stand up to nature’s worst.